Apple OS X El Capitan 10.11.6 update is now rolling out through the Mac App Store for all users. 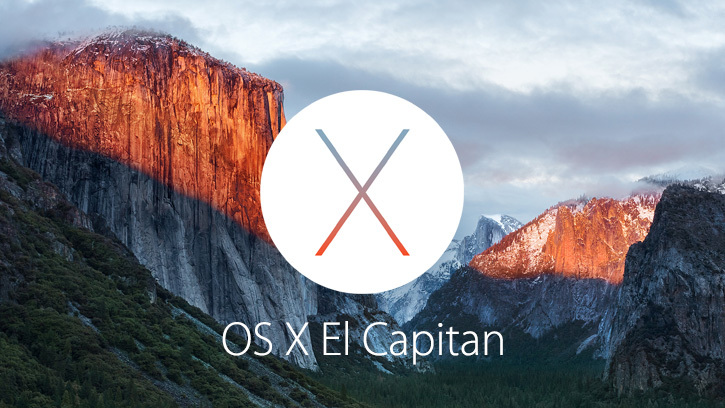 The OS X El Capitan 10.11.6 update brings improvements to the stability, compatibility, and security of your Mac. The OS X El Capitan 10.11.6 update will likely be the last before Apple releases macOS Sierra 10.12. Next macOS Sierra will include new features like Siri to Mac, video picture-in-picture, auto-unlock to Apple Watch users, universal clipboard between macOS Sierra, Apple Pay to Safari, and iOS 10. Sierra will also bring a new iCloud features like optimized storage and desktop syncan and more.